As I traveled across the world I've stayed in every kind of accommodation there is: I've camped under the stars in Sahara, I slept in Morocco's famous Riads and never wanted to leave some of the world's most luxurious resorts, but also spent one night in a shady motel in Yugoslavia. 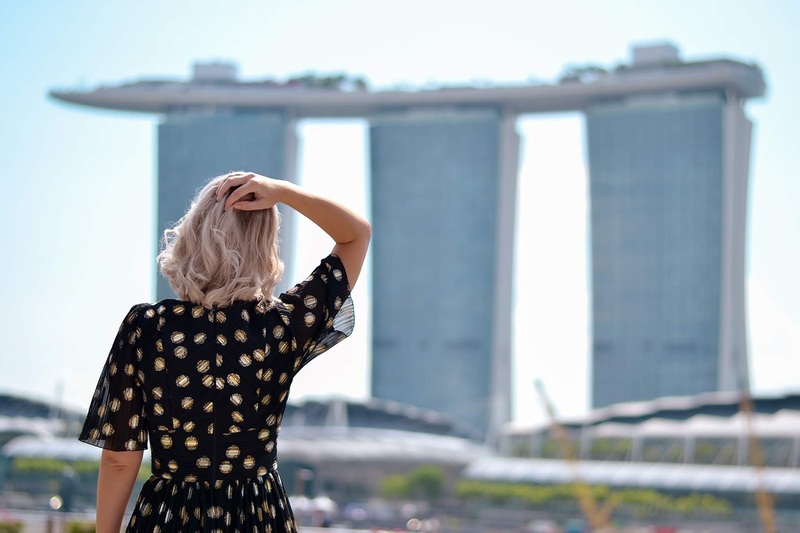 When we decided to visit Singapore it was purely at a moment's notice and, after scouring the internet for quite a few hours, we decided to make our home base The RendezVous Hotels. 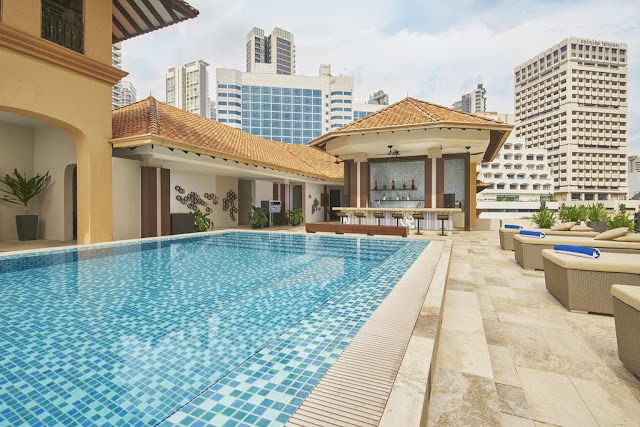 There are a plethora of options when it comes to luxury hotels in this city, especially with its growing popularity as a tourist destination amongst travelers from around the world. 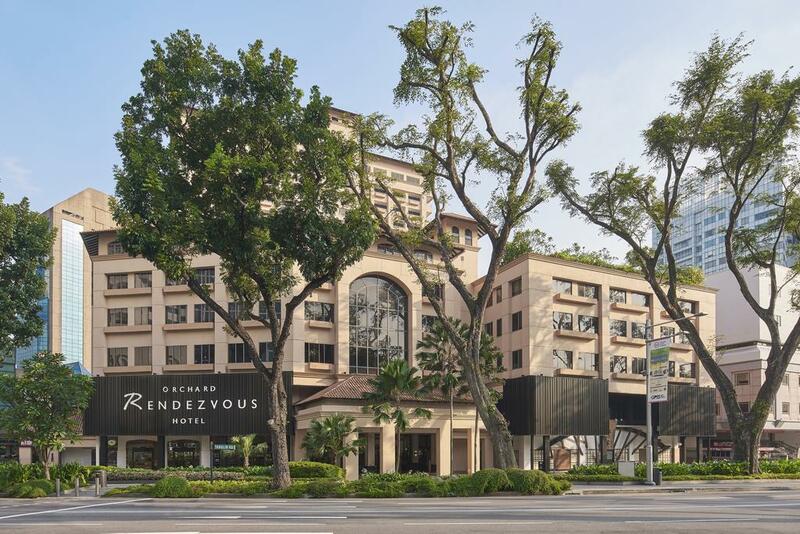 We had in mind to choose two hotels: RendezVous Hotel Singapore and Orchard RendezVous Hotel, both under the heritage of Far East Hospitality. Without having to skip to the end here, lets just say that my expectations were met and exceeded. Lets start with the first thing I loved: the location. 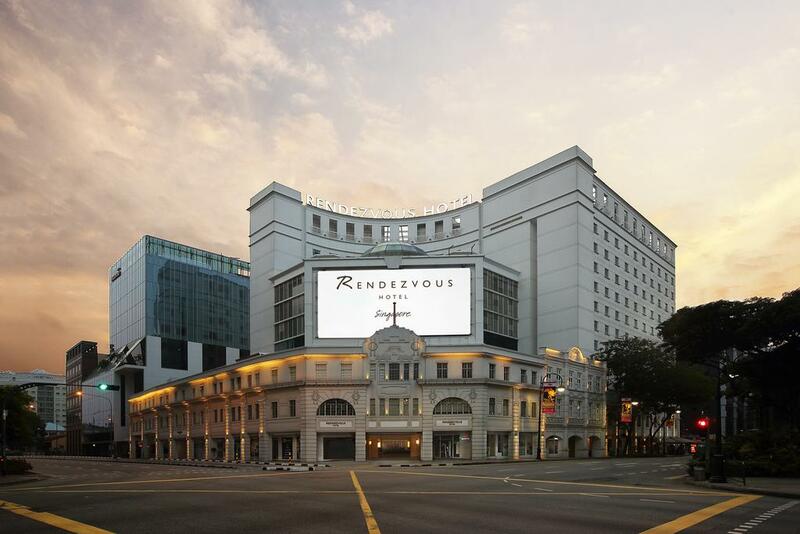 Located in Singapore's business and commercial district, makes the RendezVous Hotel an ideal location for tourists and not only. 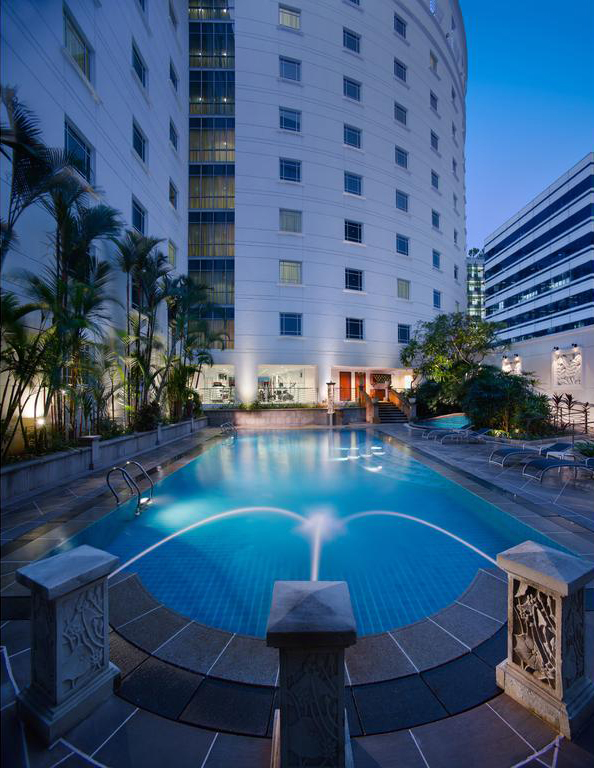 The hotel's close proximity to the MTR transportation hubs means it is easy and convenient to get around the city. 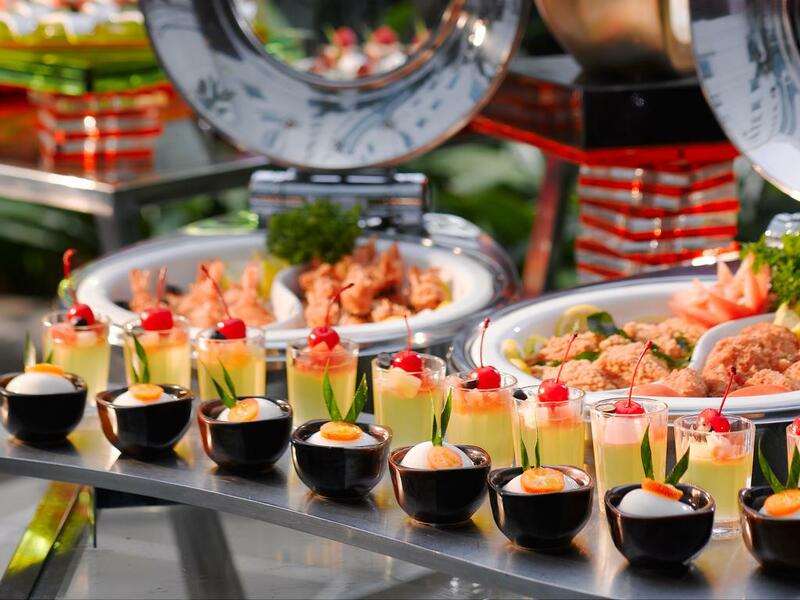 It is extremely close to Bencoolen MTR Station which is on the direct line to Marina Bay Sands, but also to China Town or Little India. 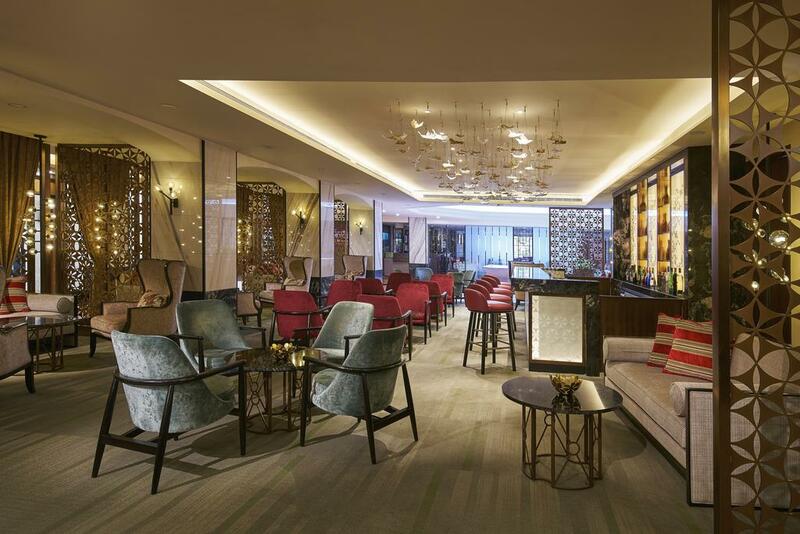 The hotel draws its inspirations from the surrounding arts and cultural scene in the area, housing design schools like SOTA and NAFA as well as the Singapore Art Museum. The rooms themselves are gorgeous affairs, with wall-to-wall carpet, fantastically sheets, and, in my case, the biggest bed I have ever seen. Comprising a living room and a bedroom, this room was incredibly spacious. 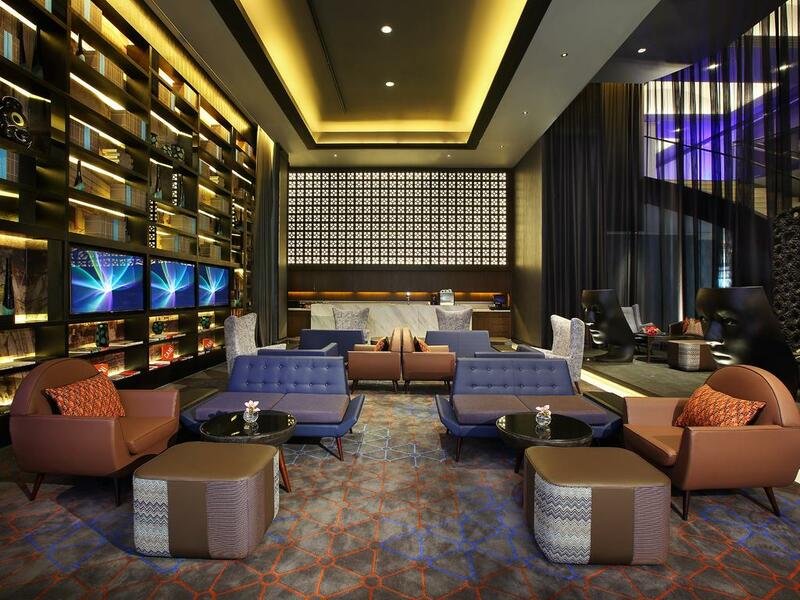 Extremely convenient and central, RendezVous Hotel attempts to combine an "old meets new" and "East Meets West" concept. 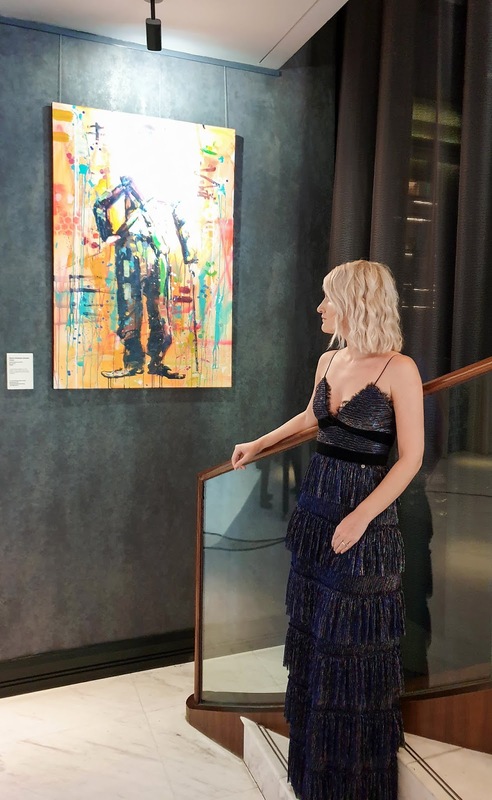 To our delight, there were vibrant art installations that pervaded every corner of the lobby, brightening the atmosphere with colors. 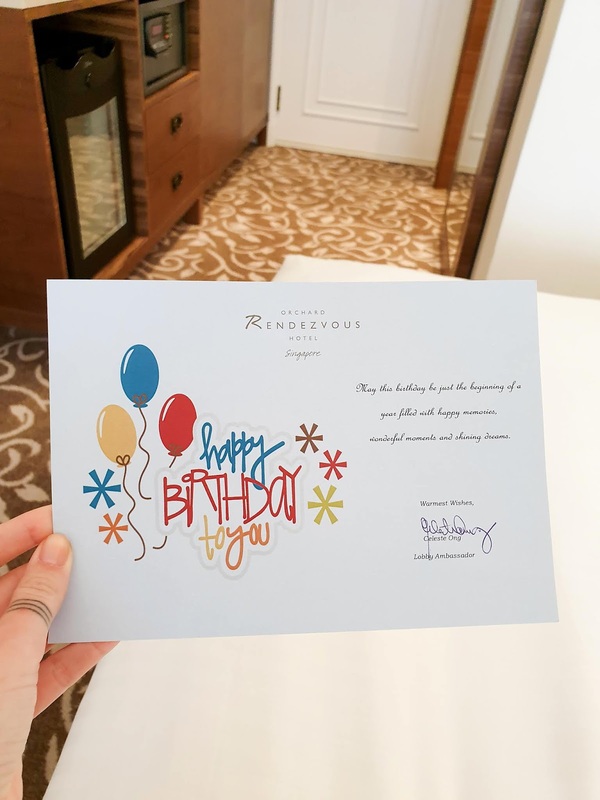 In addition to spacious and comfortably furnished rooms, the RendezVous Hotel has luxurious amenities inlcuding a fully equipped gym and spa facilities, multiple dining options on site and a large swimming pool. 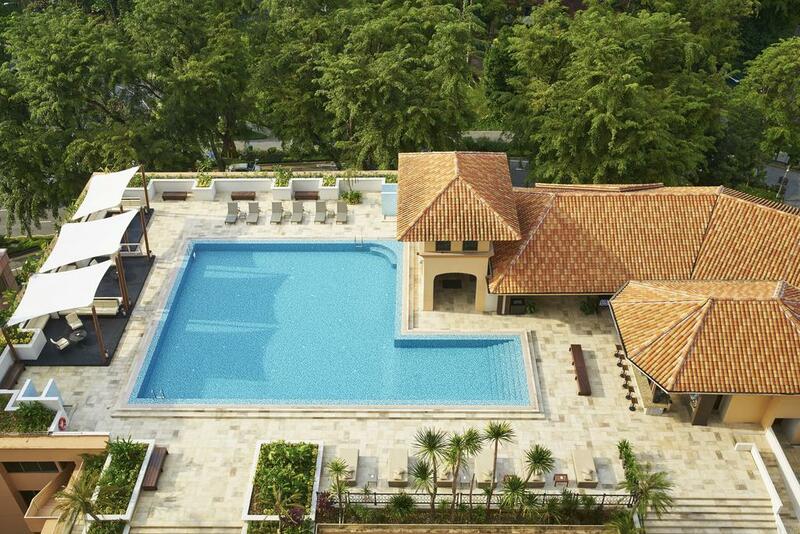 The pool is surrounded by greenery and feels rather tropical-like despite being in the heart of the city. The attention to details was impeccable. The environment was cozy, relaxing and fun. Overall, I was overwhelmingly surprised and excited by my stay here. 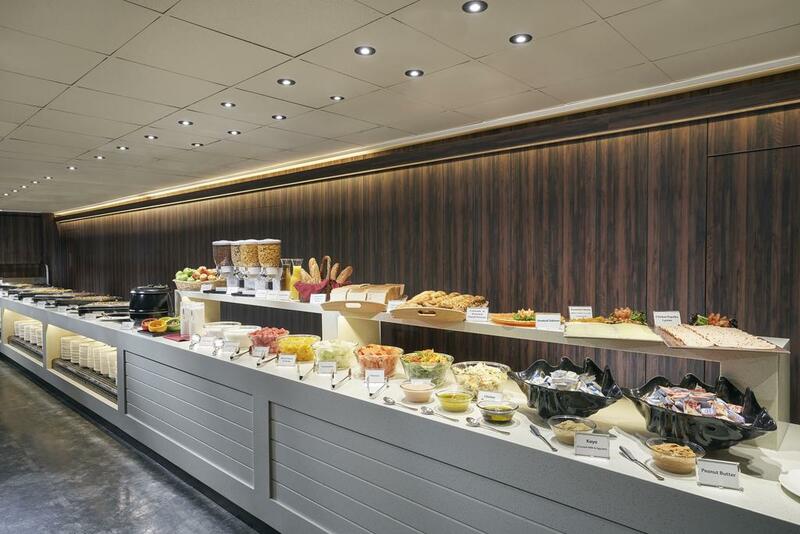 Certainly, there are larger hotels with grater multitude of facilities, but if you are looking for new modern rooms, great service, a nice restaurant with the perfect breakfast and a great location, you can't go wrong with the RendezVous Hotel. The truth is, all the boxes were checked at this hotel. For more information and bookings go here. 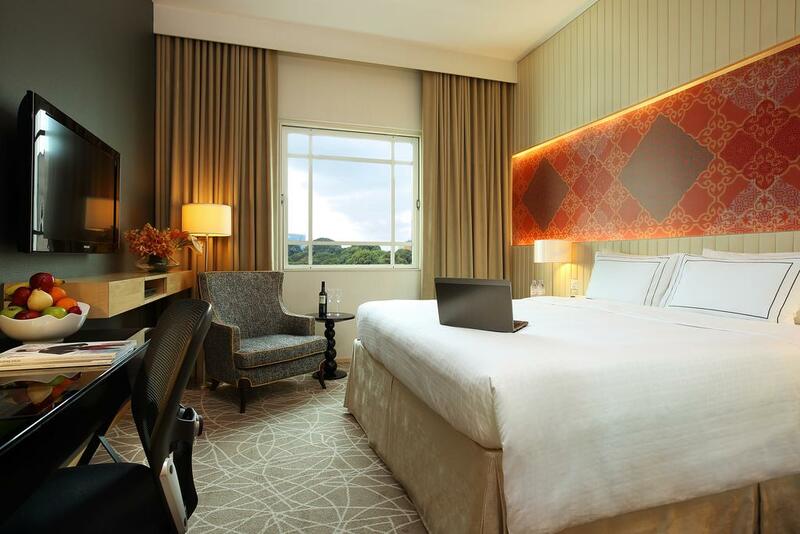 Orchard Parade Hotel has blossomed into Orchard RendezVous Hotel with a brand new look and feel. 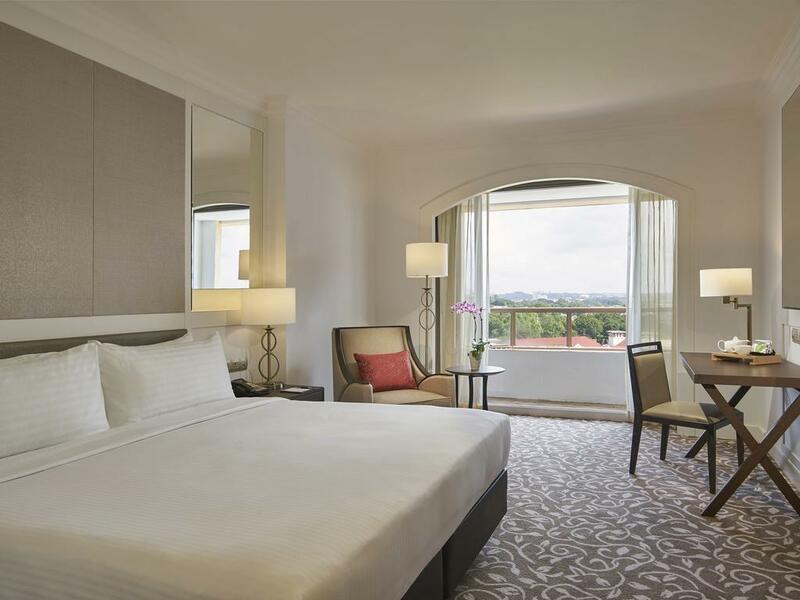 The newly refurbished botanical themed hotel is located along the famous shopping district: Orchard Road. The hotel itself is nondescript from the outside, with just an overhead sign and two members of staff to greet you at the front door. 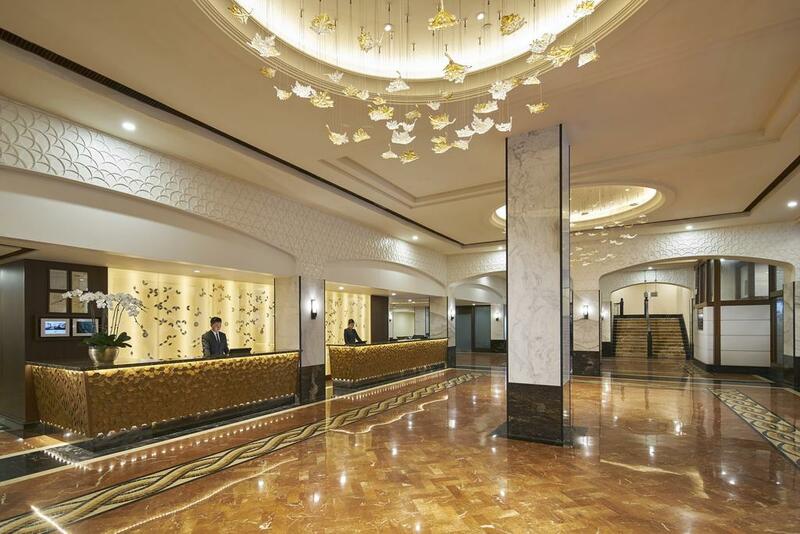 However, the minute you walk through the doors you are greeted by the stunning lobby. 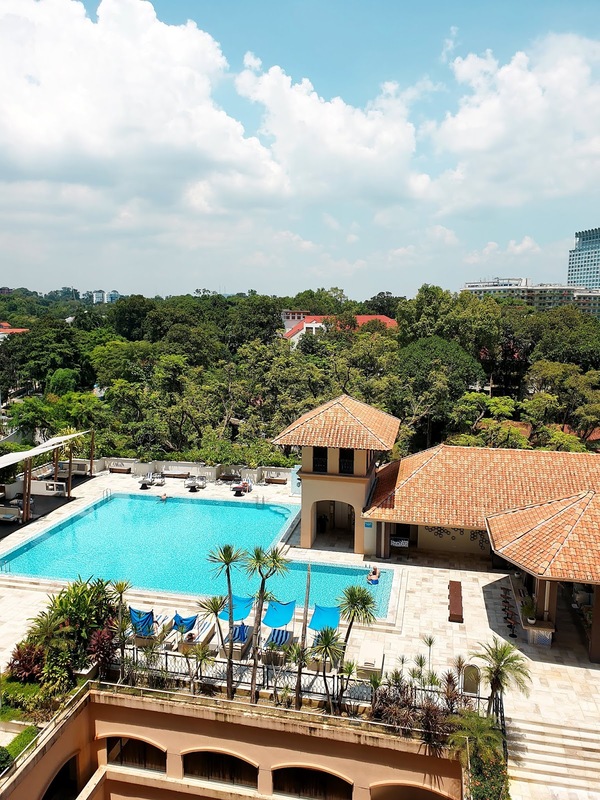 The property has undergone extensive refurbishment leading up to the re-launch, having drawn inspiration from its erstwhile plot as a pepper plantation, as well as the proximity to the neighbouring Singapore Botanic Gardens. The exterior looked more like a resort than a hotel while the interior, however, was a whole different story altogether. 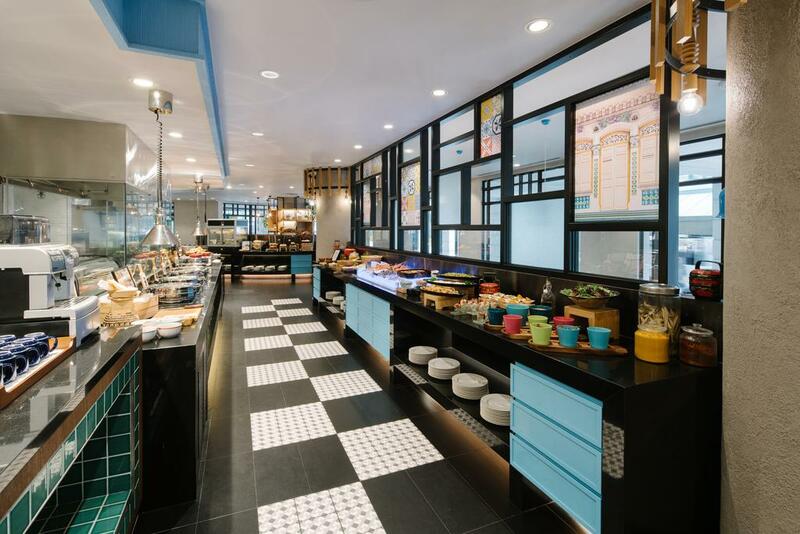 The location is just prime and so accessible to everything: food, shopping, MTR stations. 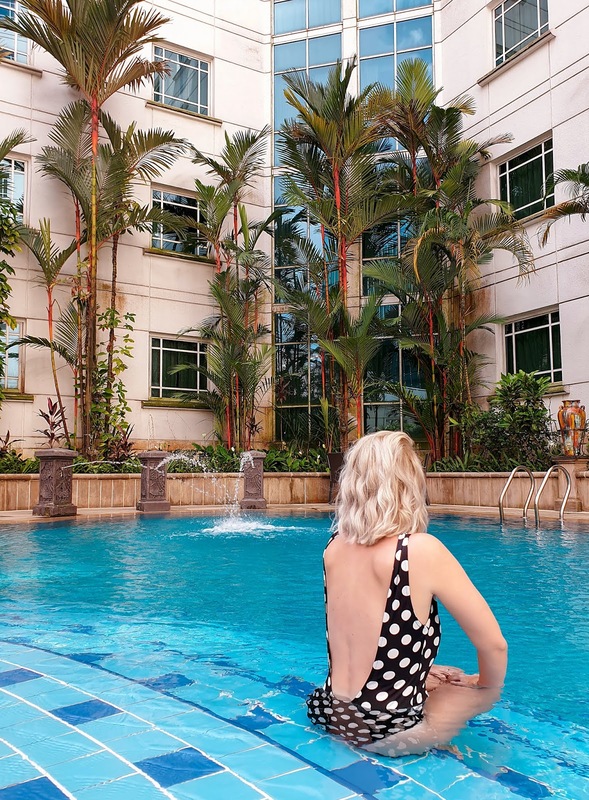 The truth is, it seemed like the perfect option for us: a big pool to relax after a long day and lots of shops around. It was a complete win-win! The staff here was particularly helpful. 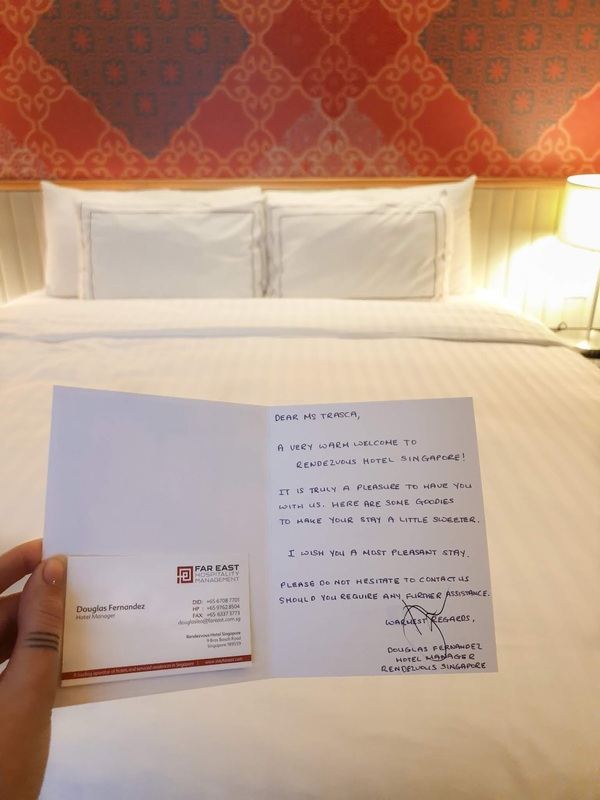 To be honest, I have never had such personal and dedicated service, such kindness and understanding and I felt I was home. As I celebrated my birthday there, they went extra mile to make it special. I was literally spoilt. It's not extraordinary, I know, but these little things made us feel so welcomed upon arrival. 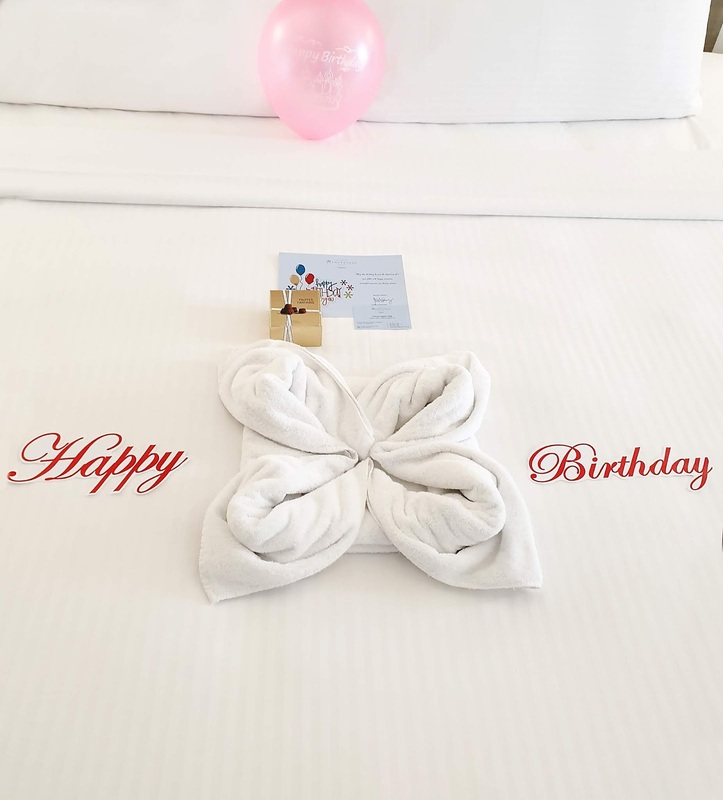 Thank you, Orchard RendezVous Hotel and special mention to Celeste who actually made me a very nice surprise. I couldn't get enough of all the thoughtfulness put into the room and its decor. 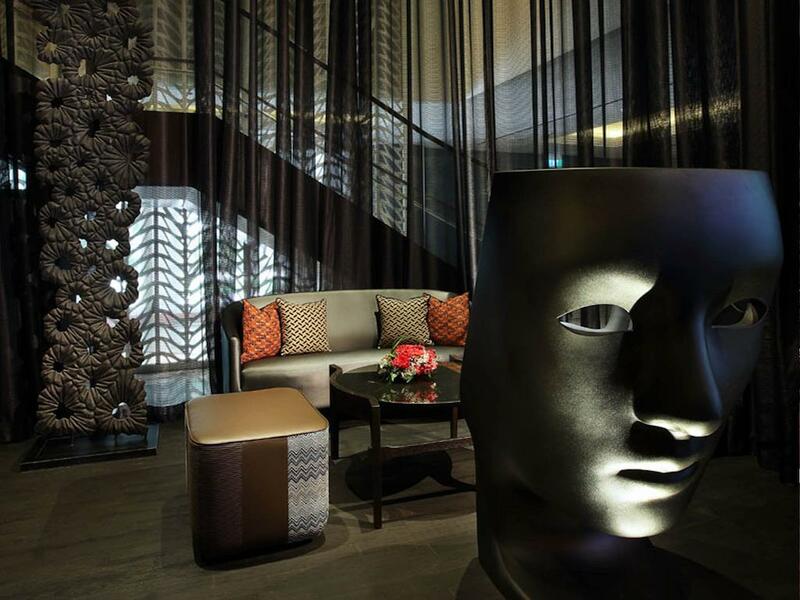 Defying logic and redefining luxury, no detail has gone unnoticed in this hotel. 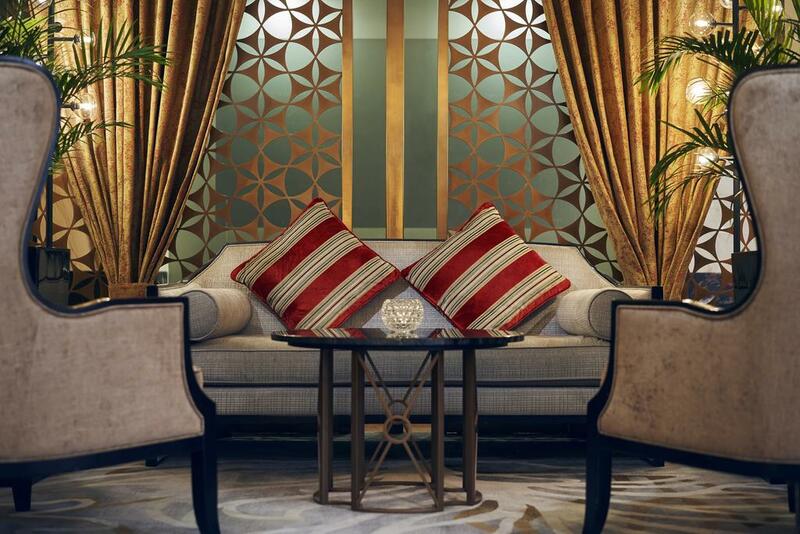 Every corner of the property is sumptuously decorated without being glitzy. Anywhere your eyes land you are treated to colors, silk, art, architecture, woods, history and pride. 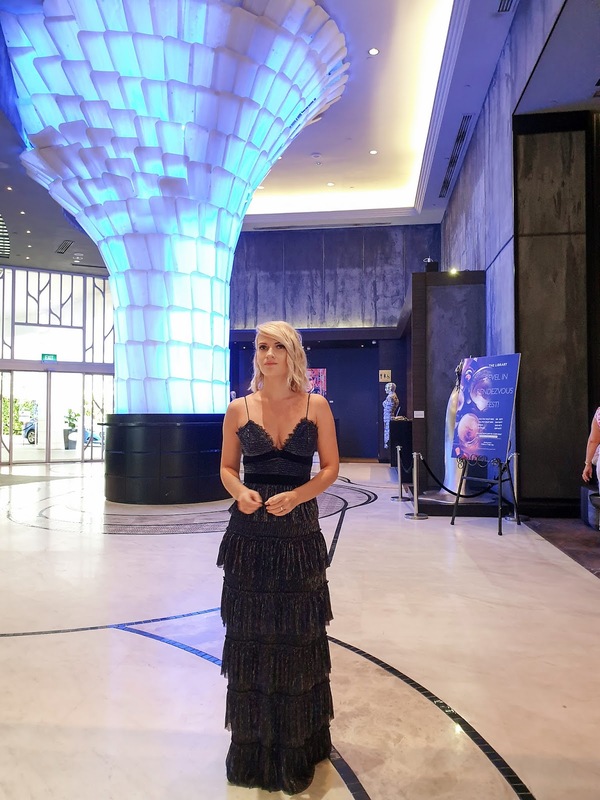 While the lobby and the exterior of the hotel look very modern, entering the room gave me major Mediterranean villa vibes. It honestly felt like being back in Italy. It was the perfect place to come back to after a long day of exploring the city.